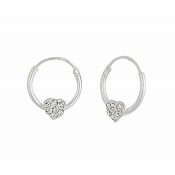 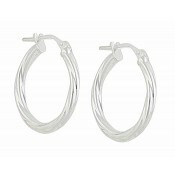 Bring the Summer trends into your collection today with these ball half hoop earrings. 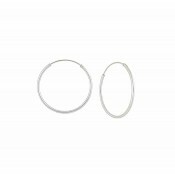 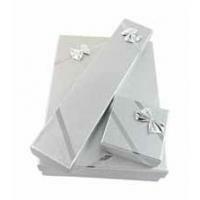 Perfect for all-day wear, they sit through the lobe with a stud post and boast a 15mm diameter. 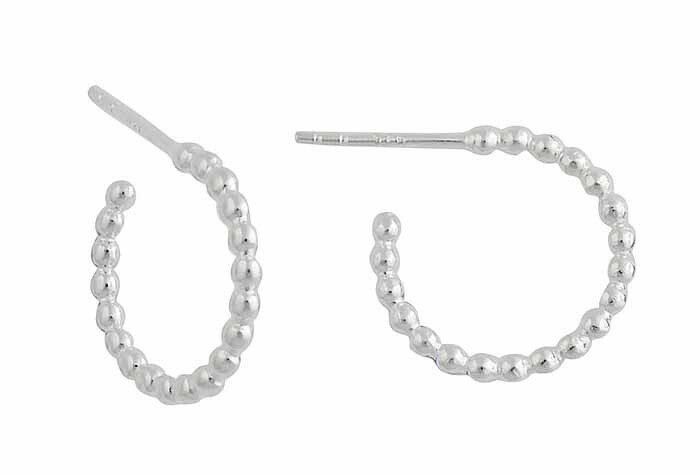 This small stature pairs them beautifully with other stud earrings or demure jewellery to create a style that is always on-trend.